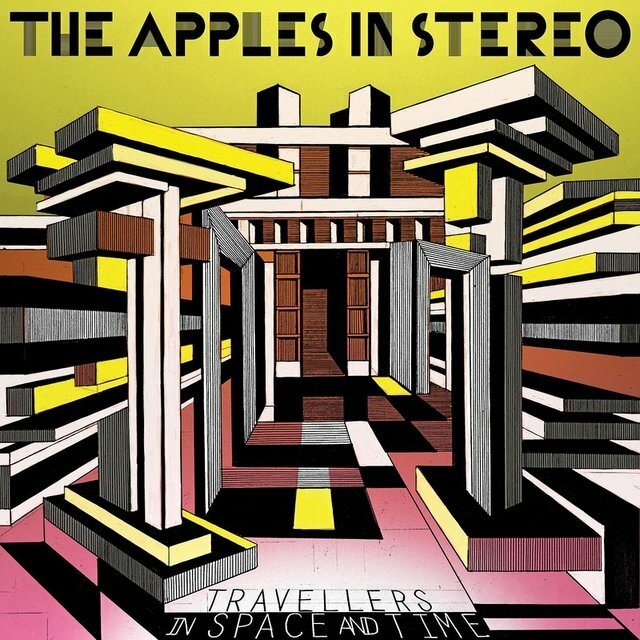 Sunny pop band the Apples in Stereo were one of the leading lights of the Elephant 6 Recording Company collective, a coterie of likeminded lo-fi indie groups — including the Olivia Tremor Control, Neutral Milk Hotel, and Secret Square — who shared musicians, ideas, and sensibilities. 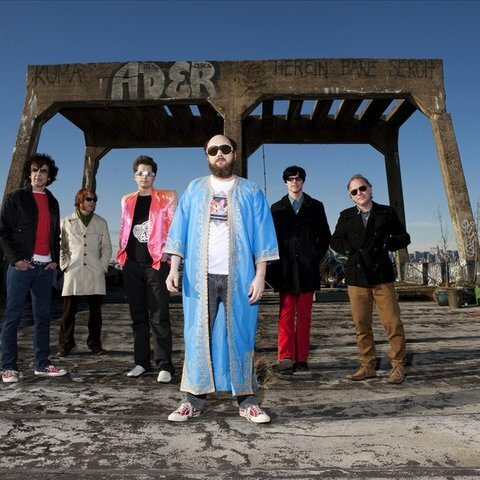 They were led by singer/songwriter Robert Schneider, a native of the tiny town of Ruston, LA, also home to Jeff Mangum (later of Neutral Milk Hotel) as well as William Cullen Hart and Bill Doss (who formed the Olivia Tremor Control). 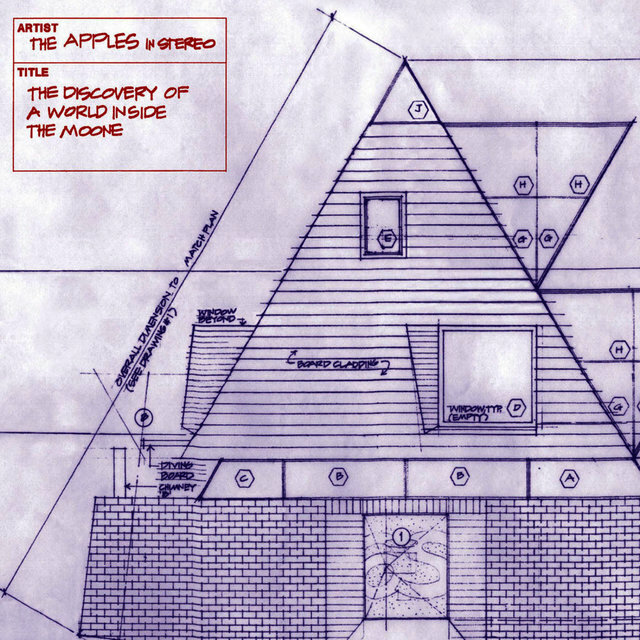 Throughout high school, the aspiring musicians — all influenced by the likes of the Beatles, the Zombies, Pink Floyd, and Sonic Youth — exchanged home recordings and played in each other's bands. 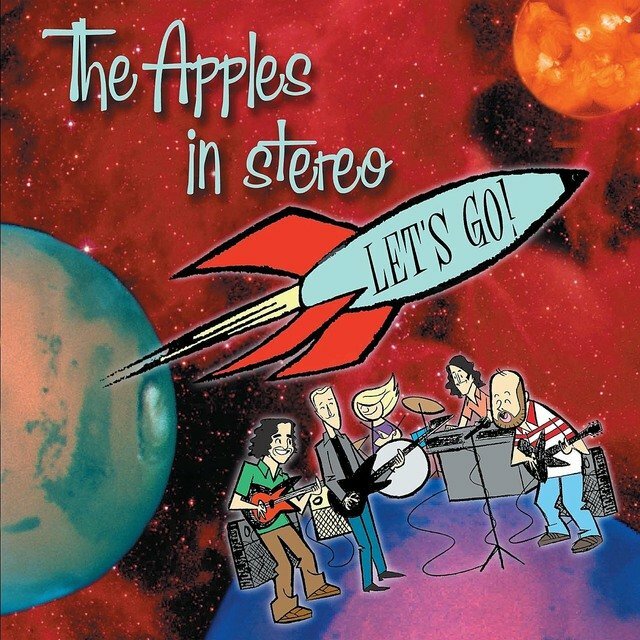 After college, Schneider and Mangum relocated to Denver, CO, where Schneider struck up a friendship with fellow Beach Boys fan and bass player Jim McIntyre; after enlisting drummer Hilarie Sidney and guitarist Chris Parfitt, they formed the Apples and issued their self-titled debut EP on the Elephant 6 label. 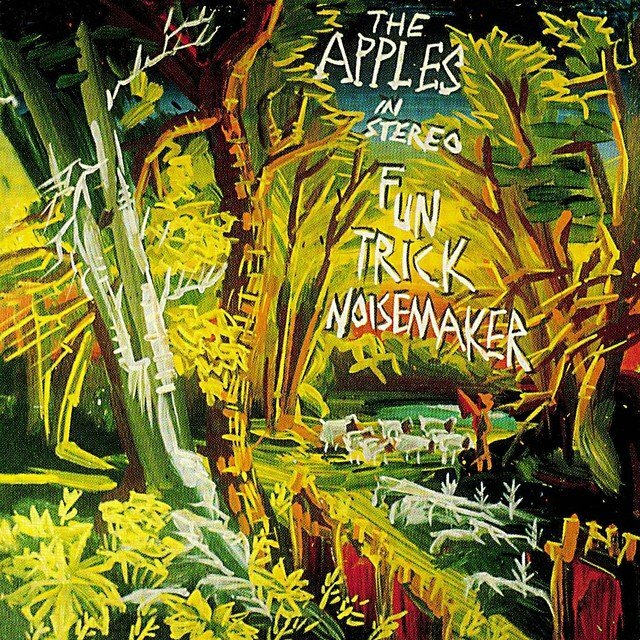 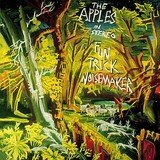 To avoid confusion with other similarly named bands, they officially became the Apples in Stereo for 1995's full-length debut, Fun Trick Noisemaker. 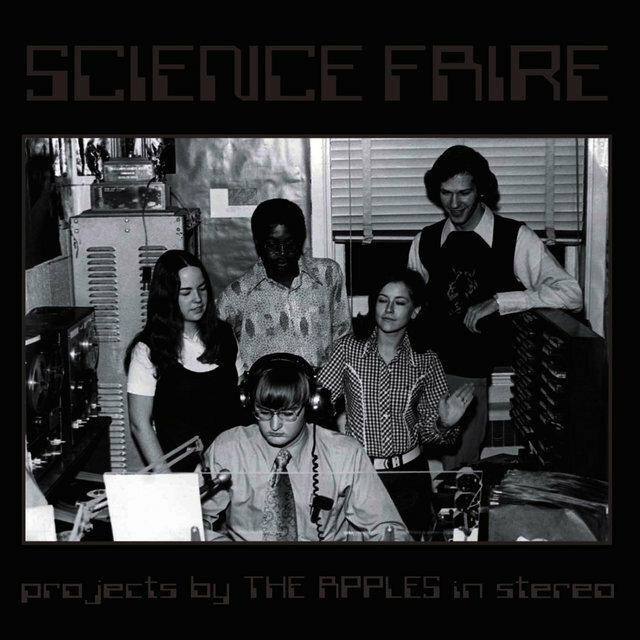 In 1996, Schneider produced the Olivia Tremor Control's Music from the Unrealized Film Script, Dusk at Cubist Castle and later in the year the Apples issued Science Faire, a collection of singles and rare material. 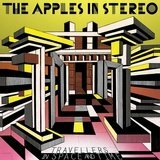 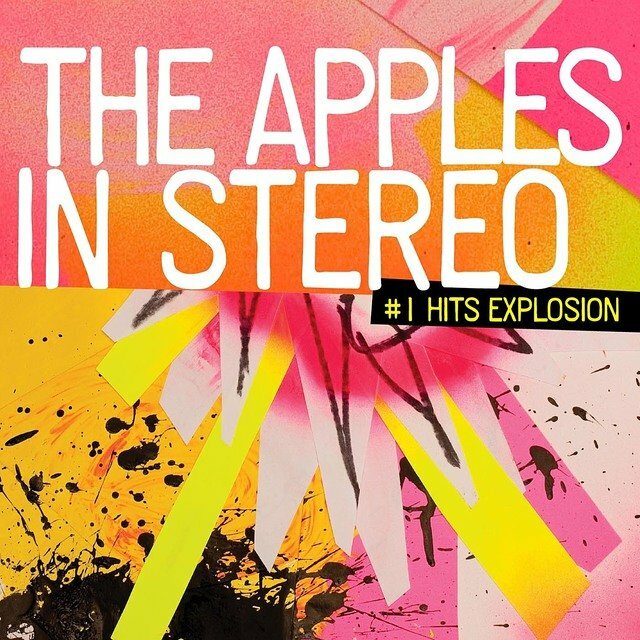 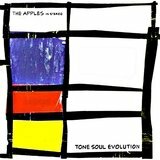 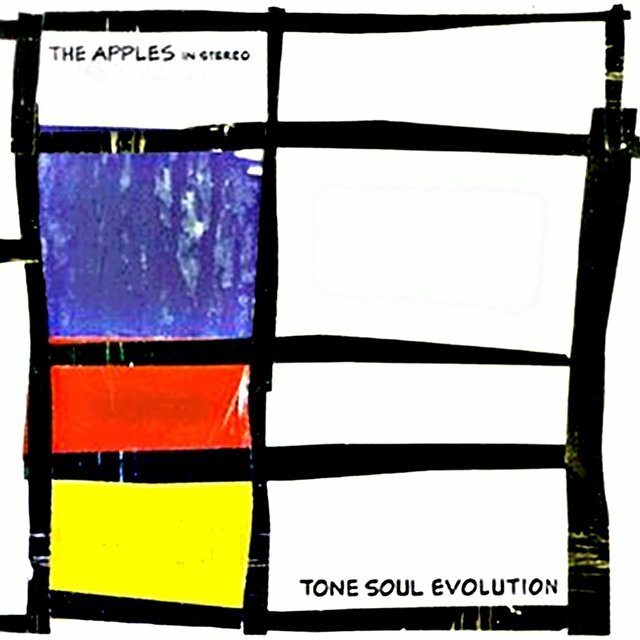 The Apples in Stereo returned in the fall of 1997 with Tone Soul Evolution; shortly after its release, the band signed a distribution deal with Sire and the album was re-released in January of the following year. 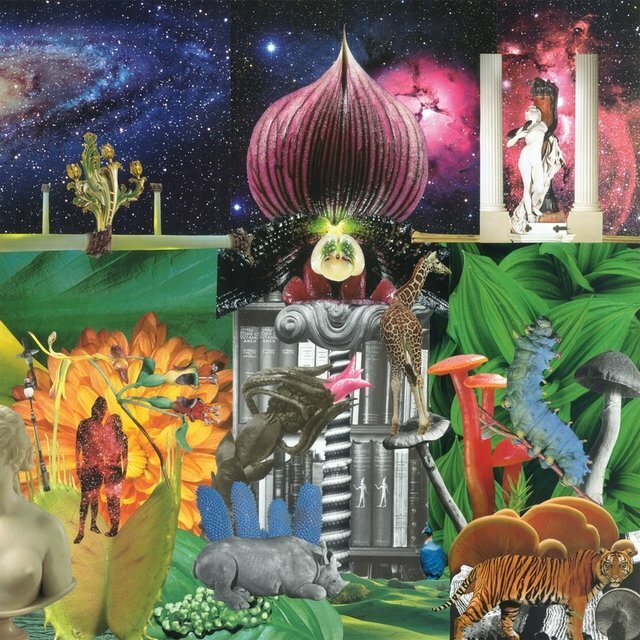 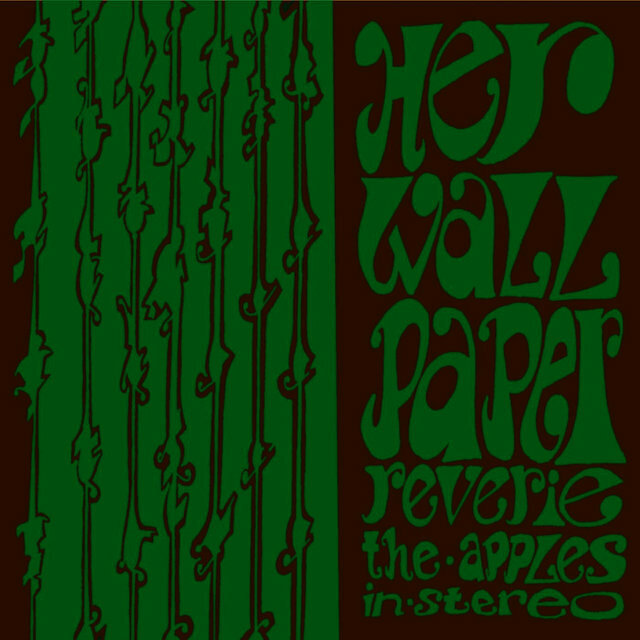 The excellent Her Wallpaper Reverie followed in the spring of 1999, and a year later the band returned with the equally wonderful The Discovery of a World Inside the Moone. 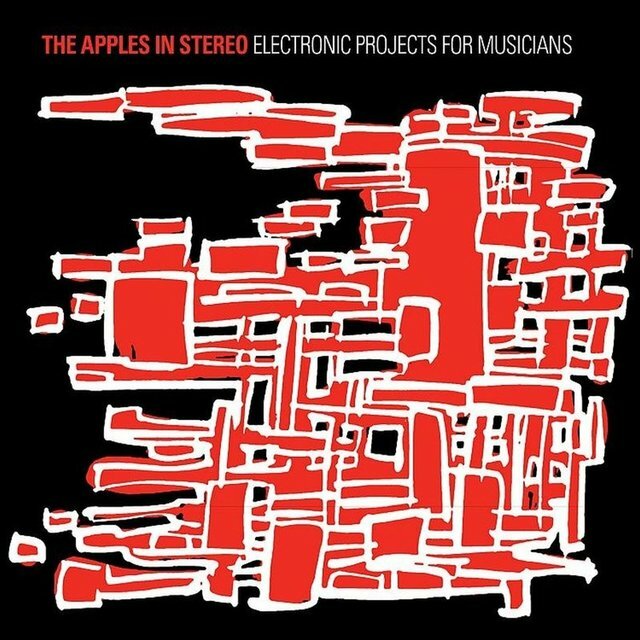 The group also contributed a song to 2000's Heroes & Villains: Music Inspired by the Powerpuff Girls, and in 2001 released the Let's Go! 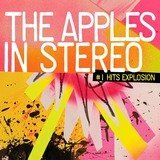 EP, which featured the track from Heroes & Villains along with a cover of the Beach Boys classic of the same name. 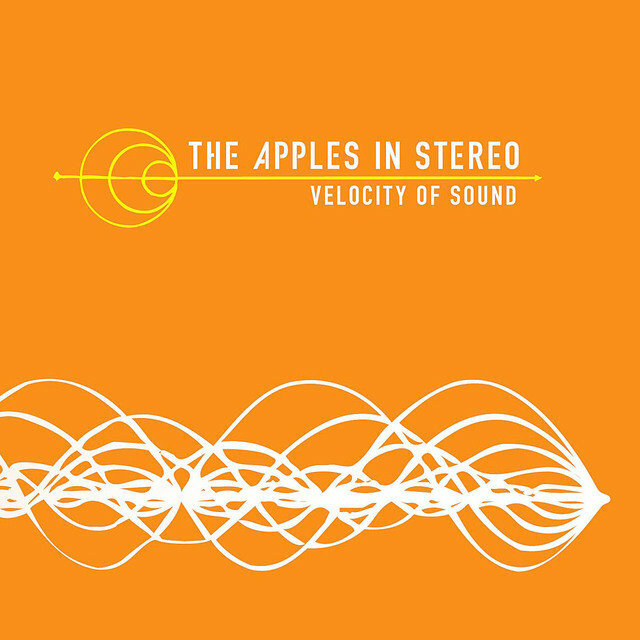 In fall 2002, Schneider and the Apples in Stereo issued their most ambitious effort to date, Velocity of Sound. 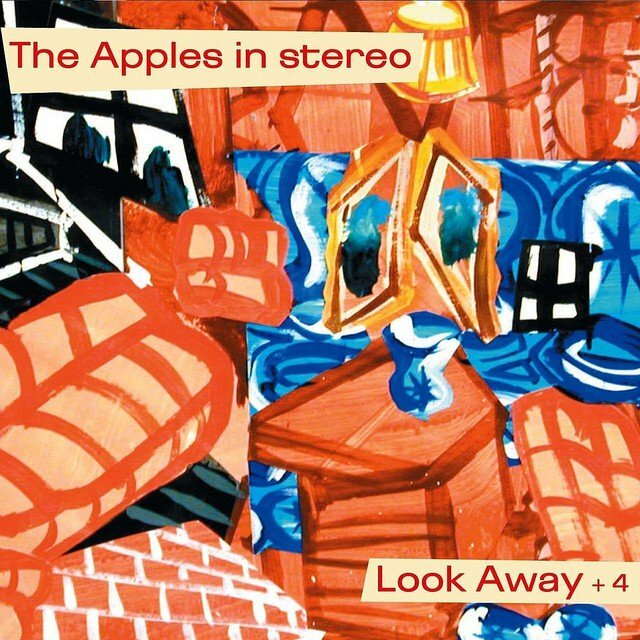 Soon afterward the band went on hiatus with members focusing on other projects (Schneider with Marbles and Ulysses, Sidney with the High Water Marks).